Description - Joy Carpets Scribbles broadloom carpet adds a fun, colorful, and educational touch to any space in need of a new floor. 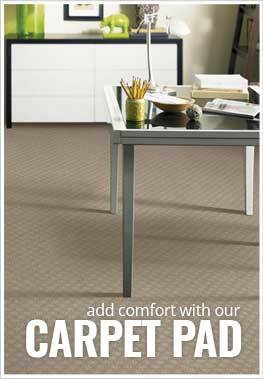 This kidsroom carpeting is Made in the USA, so you can rest assured that quality and safety has been executed. Pattern Repeat - 40.5" x 24"
Recommended Uses - Scribbles carpet has been used in kids bedrooms, gamerooms, schools, basements, family rooms, and more.